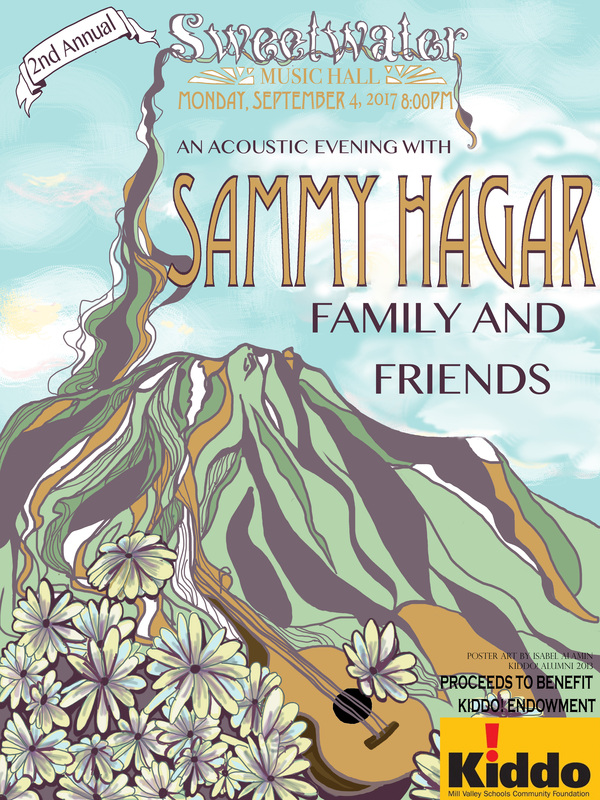 Join Sammy with special guests for a special evening of acoustic music! Proceeds for this concert benefit Kiddo! Endowment for the Arts. Hey now there a fan club tickets up for grabs this wasn't the case when I got my two at ten o clock. says standing general admission. Hope they don't try to rope my off. Poster Art says Show at 8:00PM, event page says Show at 6:30PM. Which is accurate?